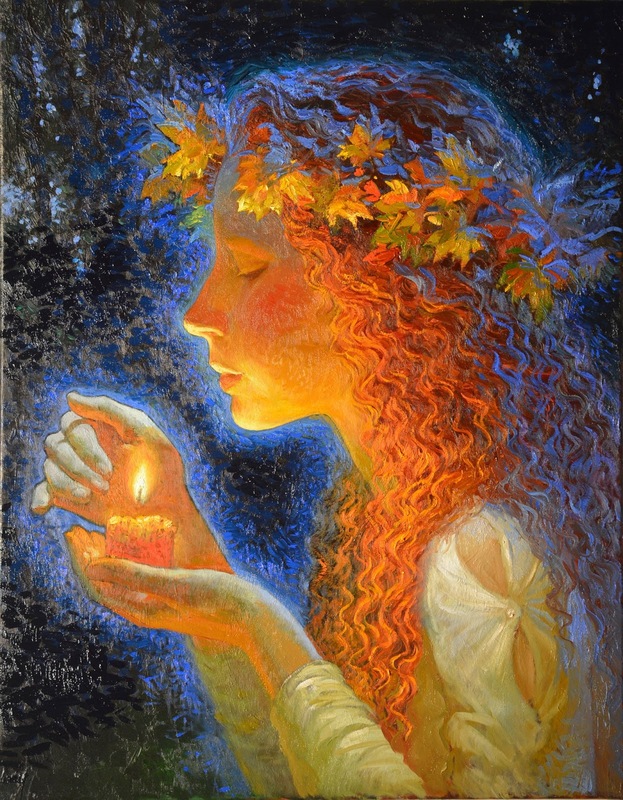 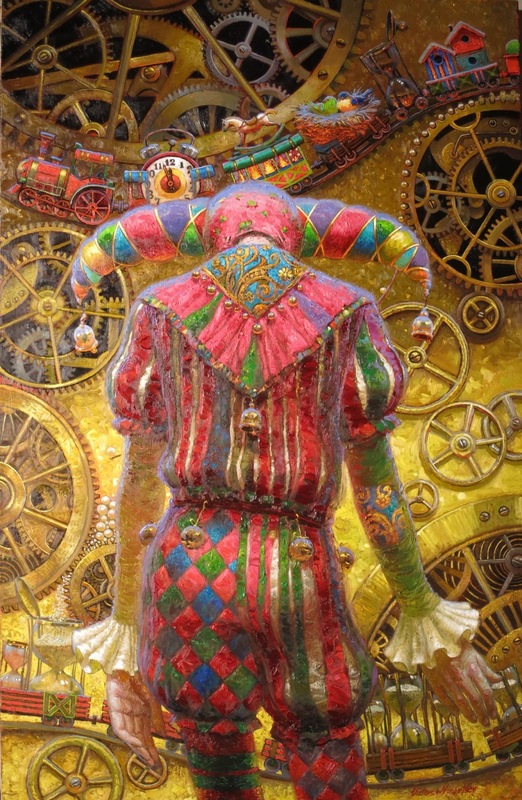 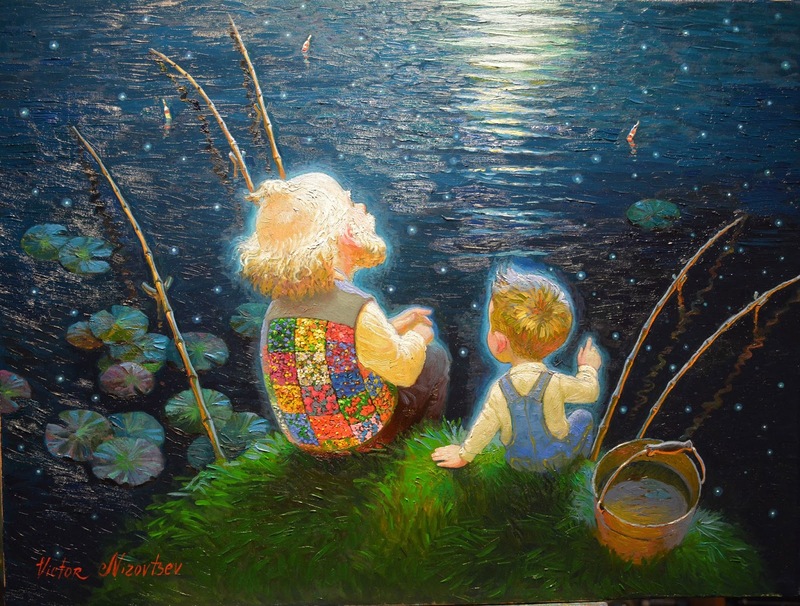 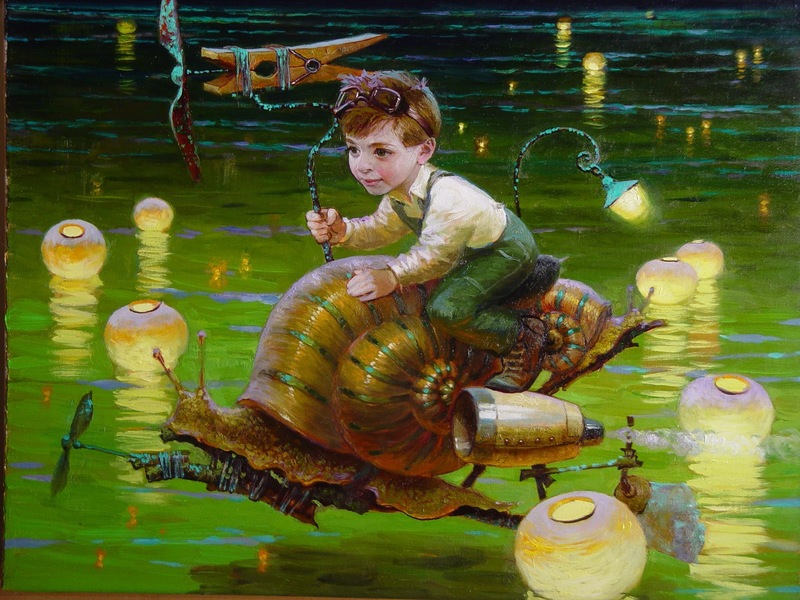 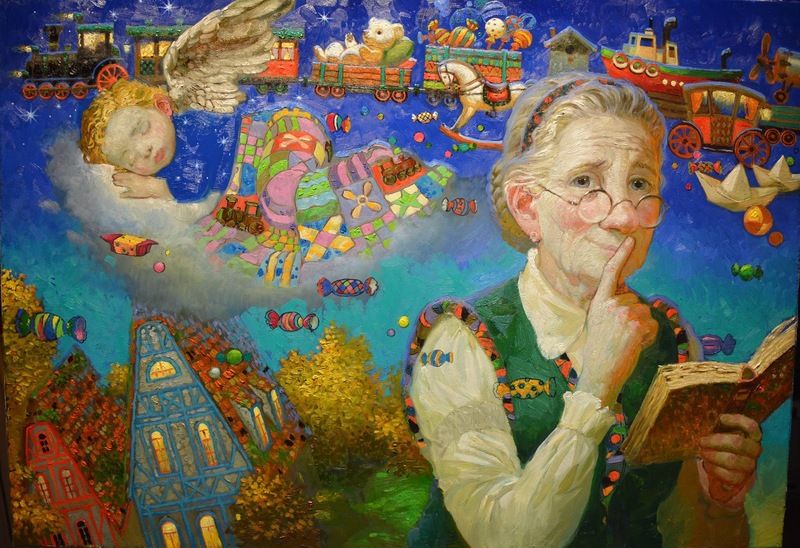 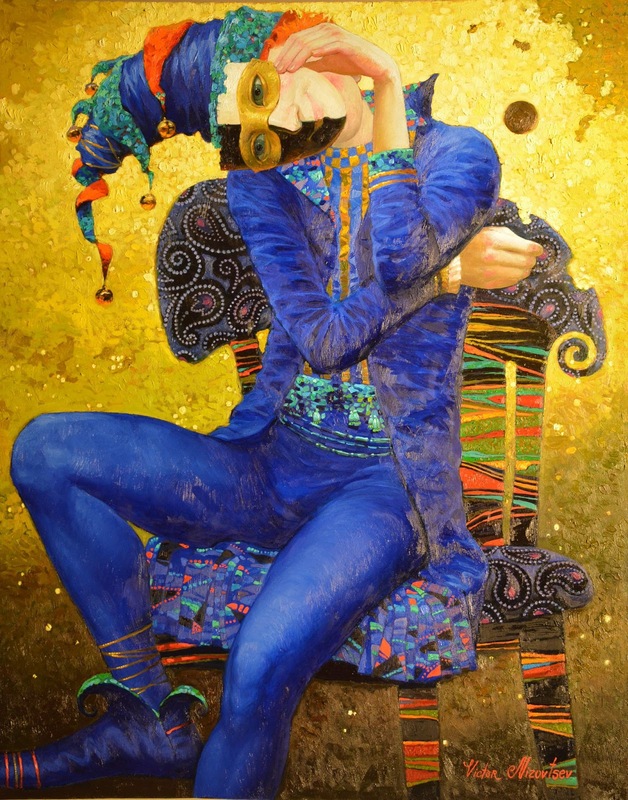 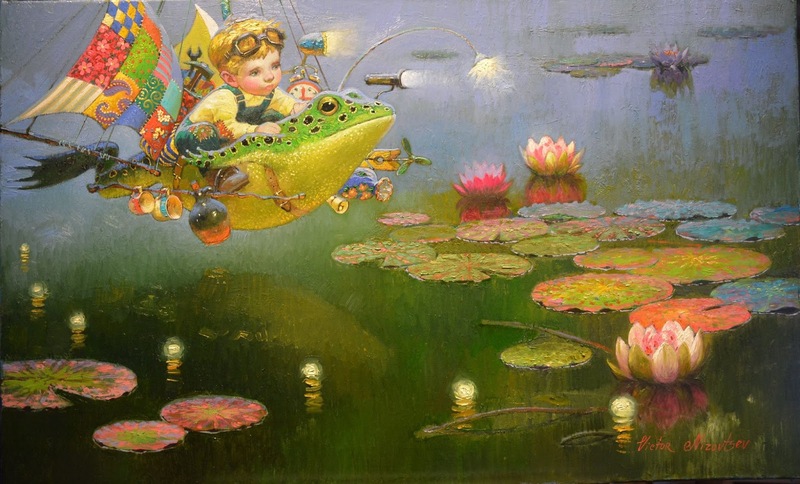 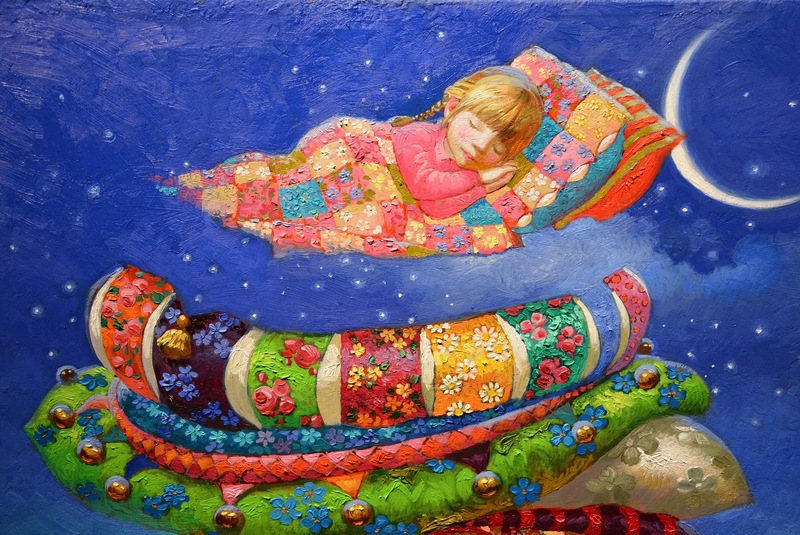 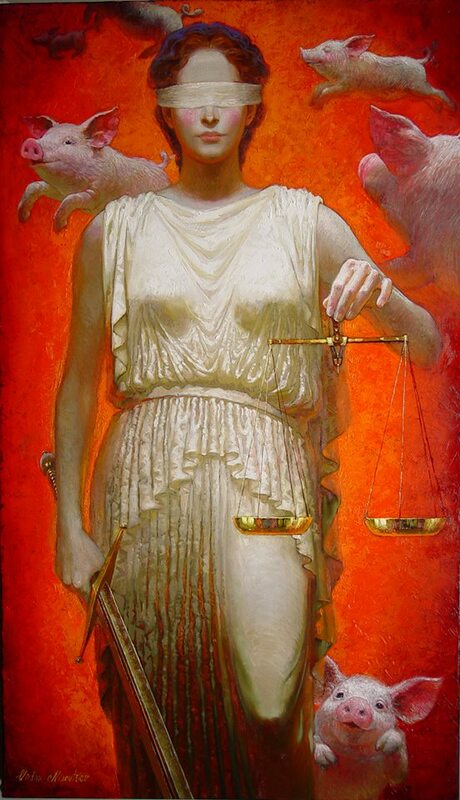 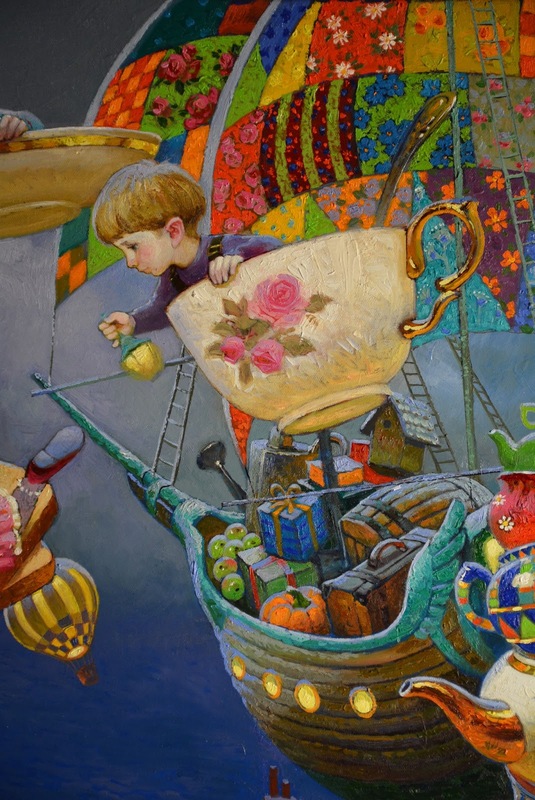 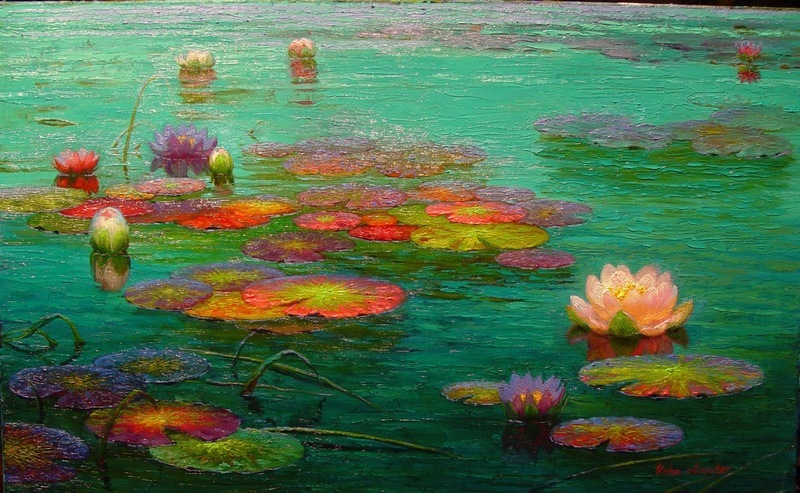 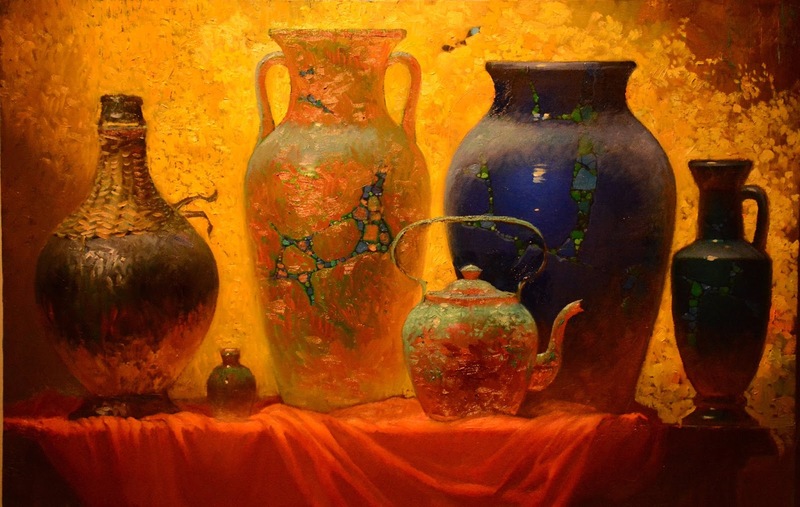 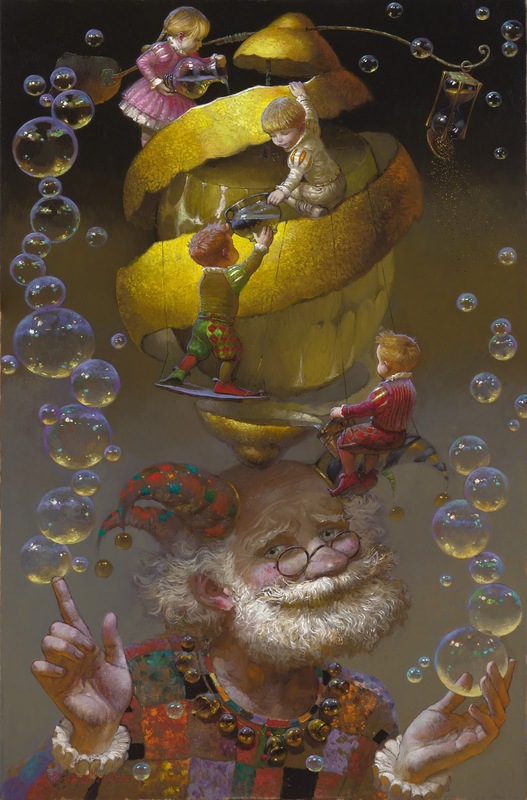 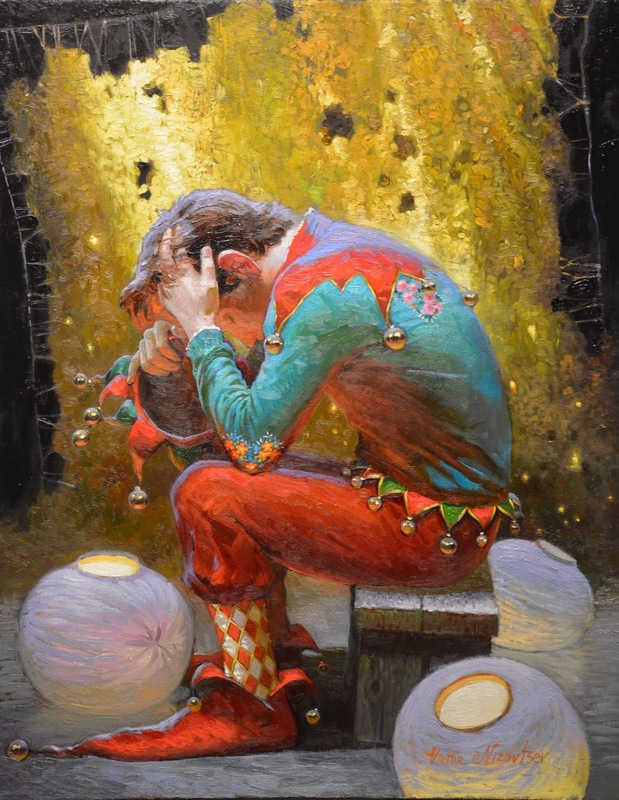 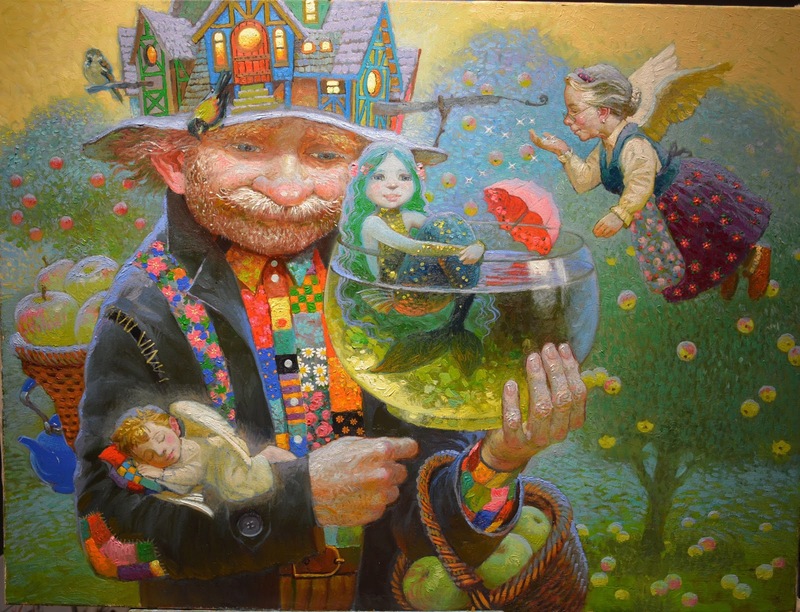 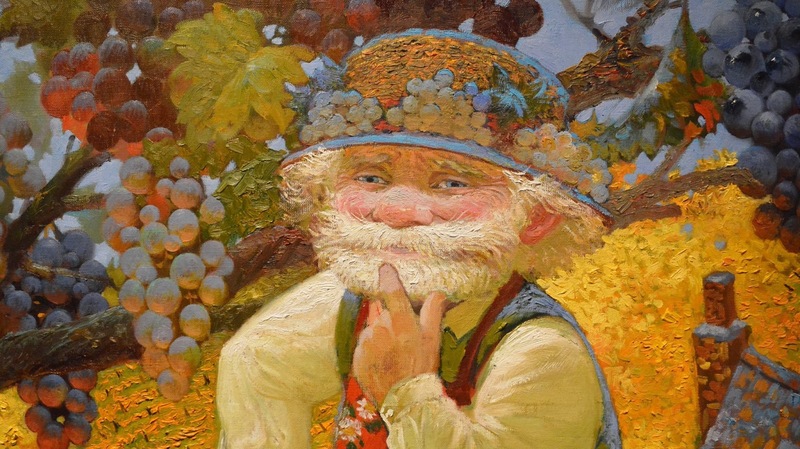 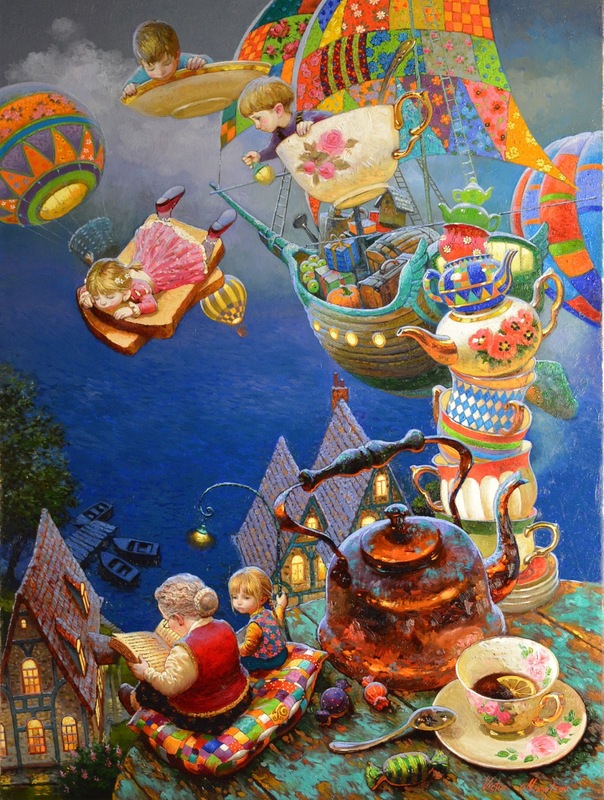 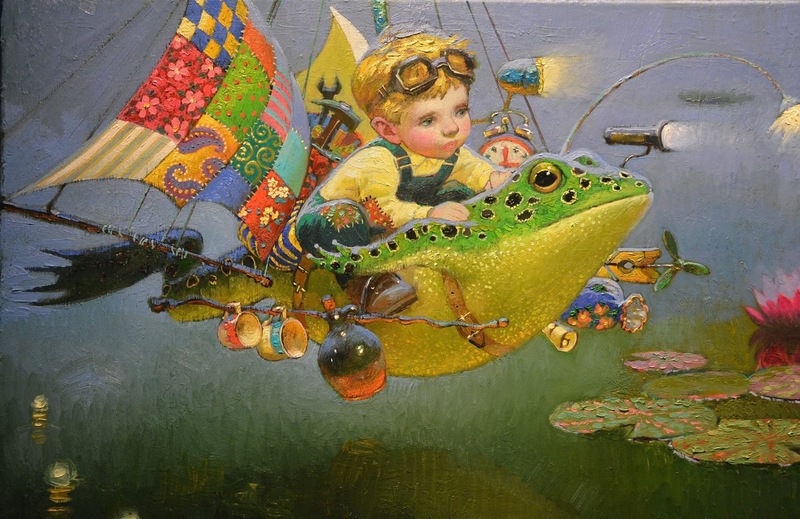 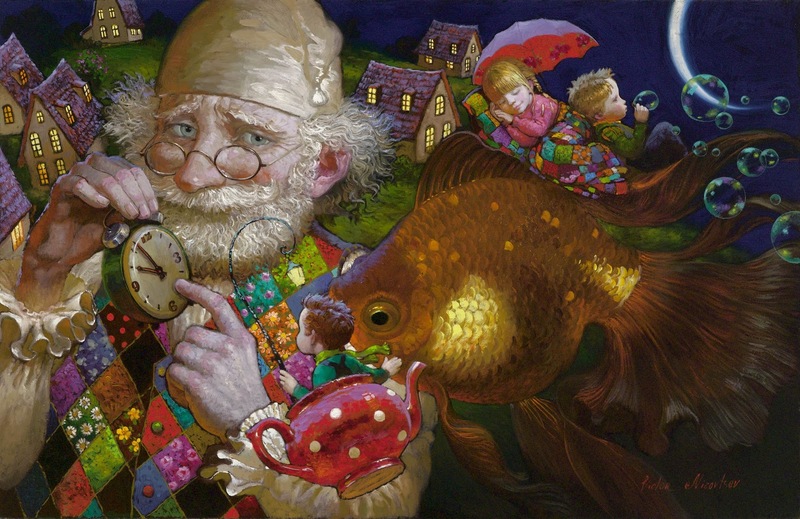 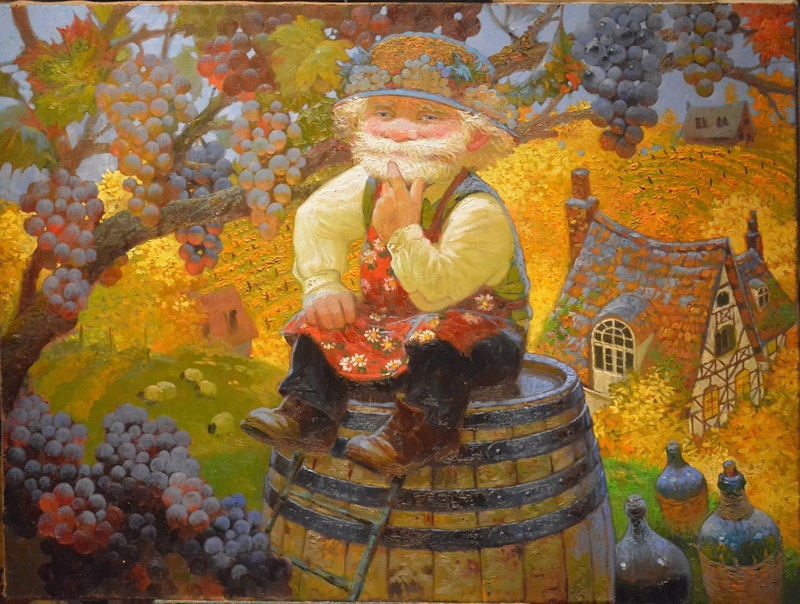 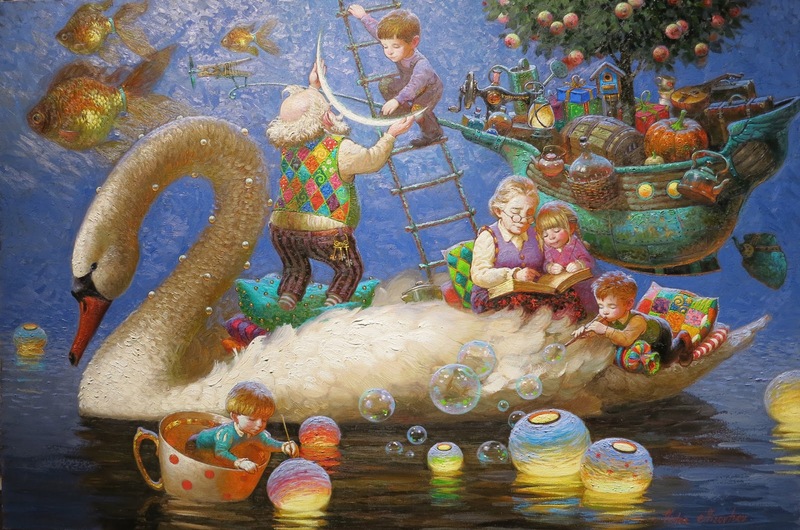 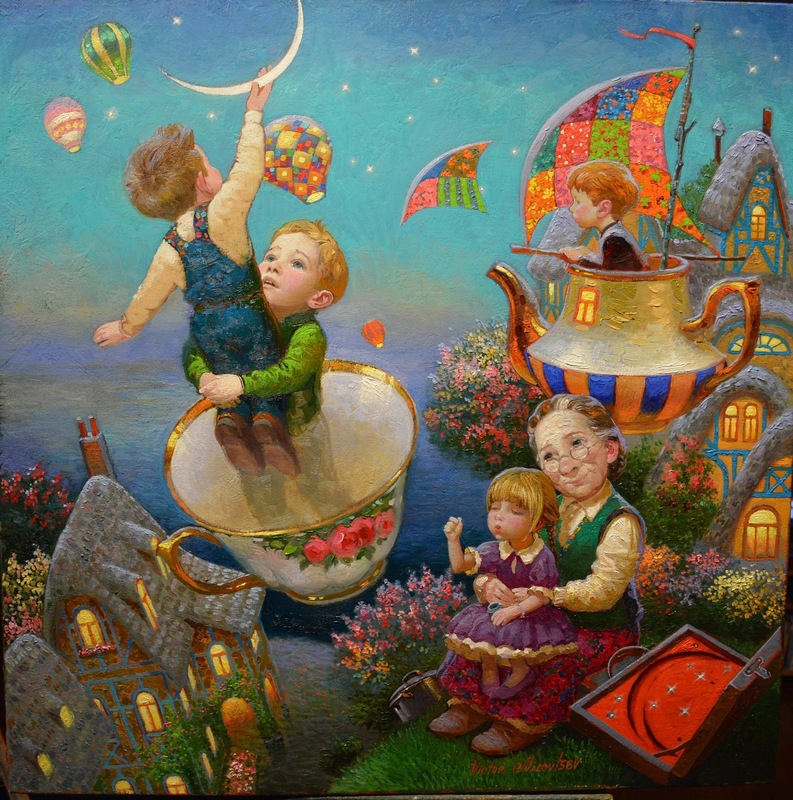 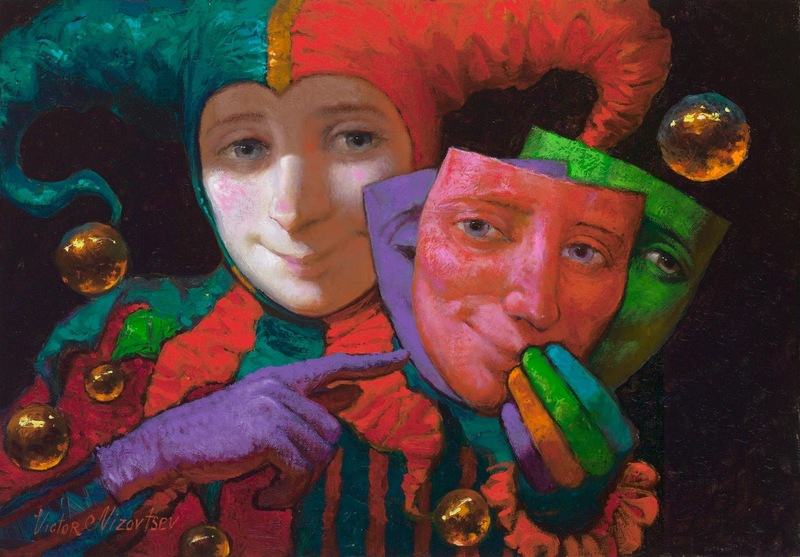 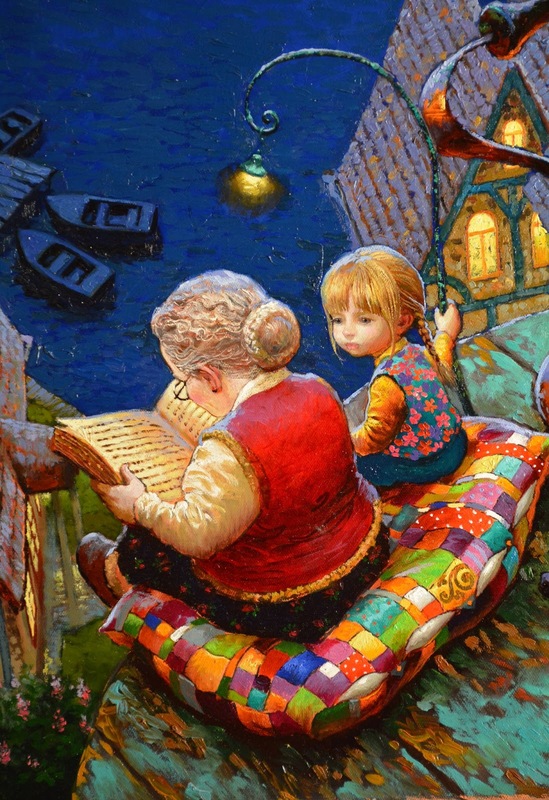 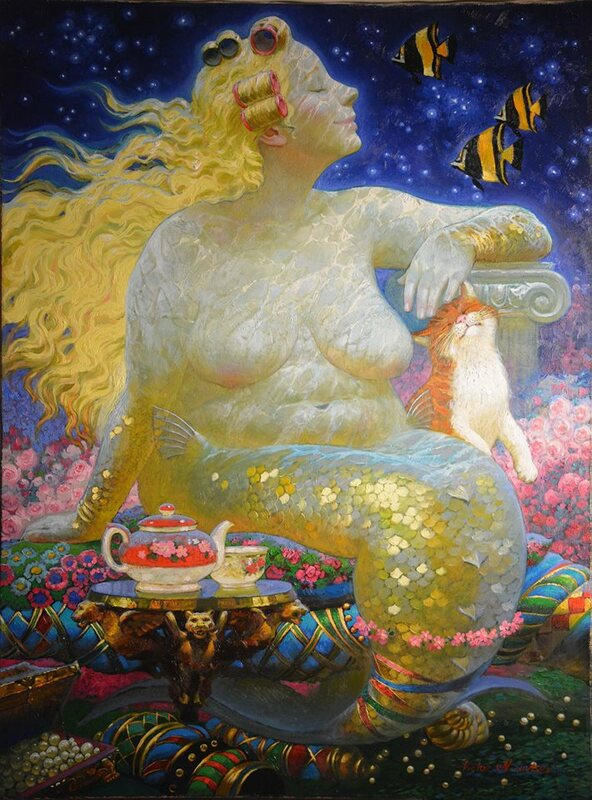 Russian-American artist Victor Nizovtsev /Виктор Низовцев is a masterful oil painter of theatrical figurative composition, fantasy, landscapes, and still life. 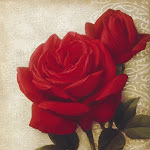 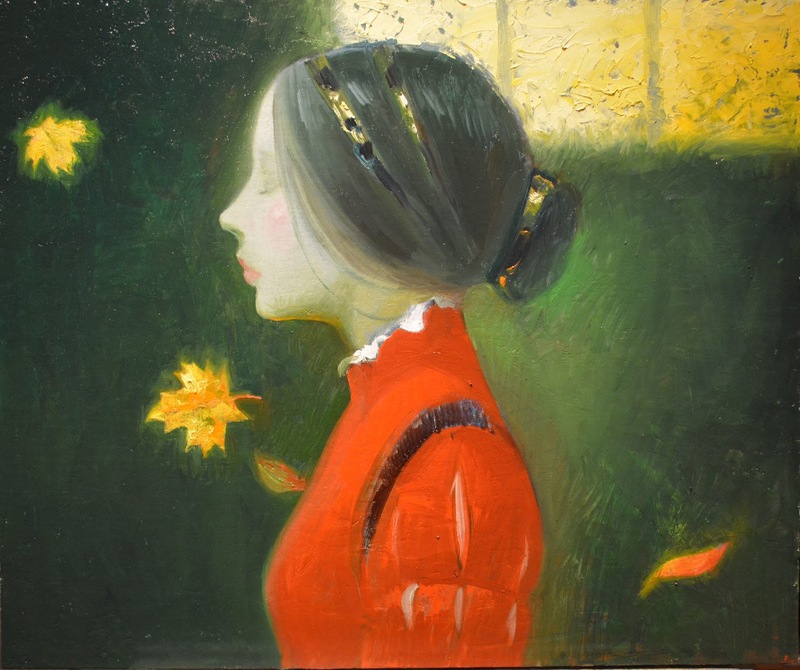 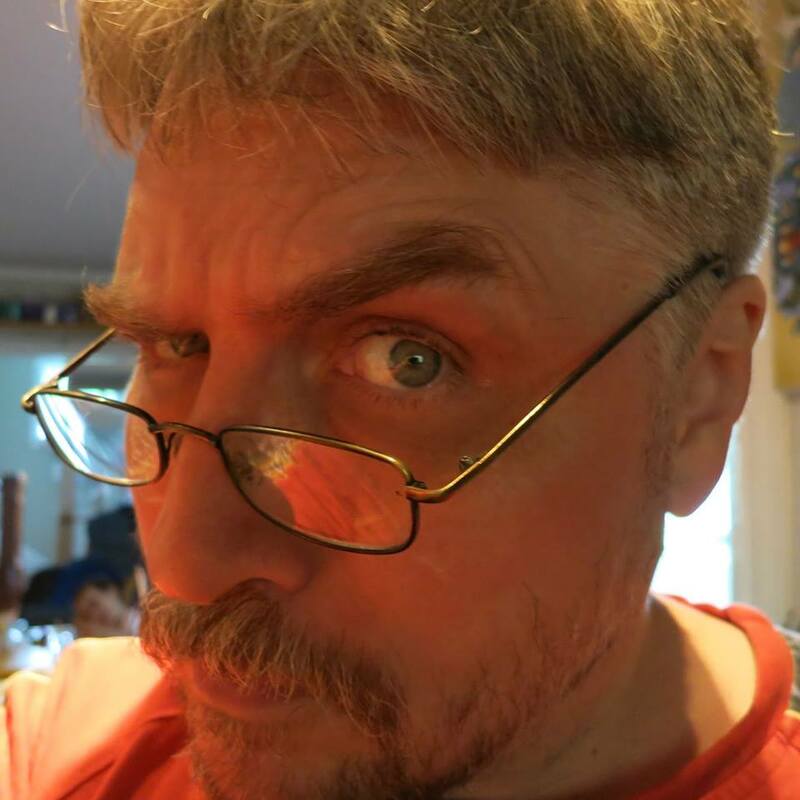 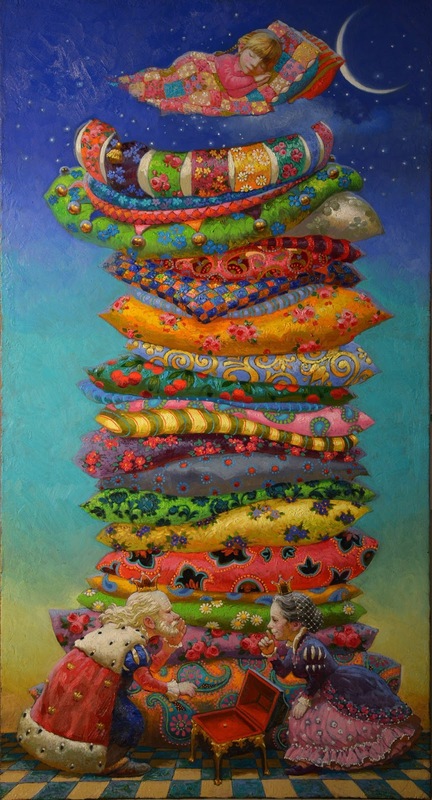 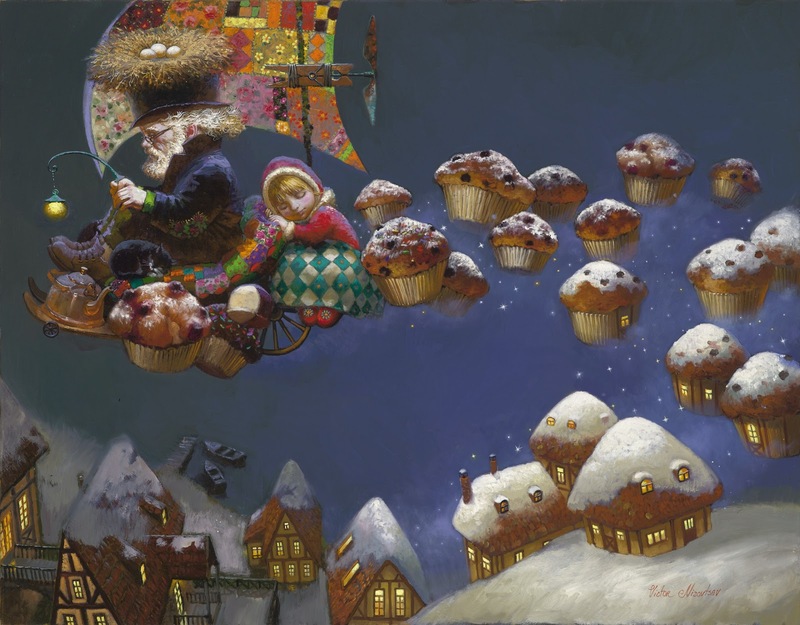 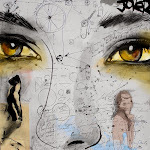 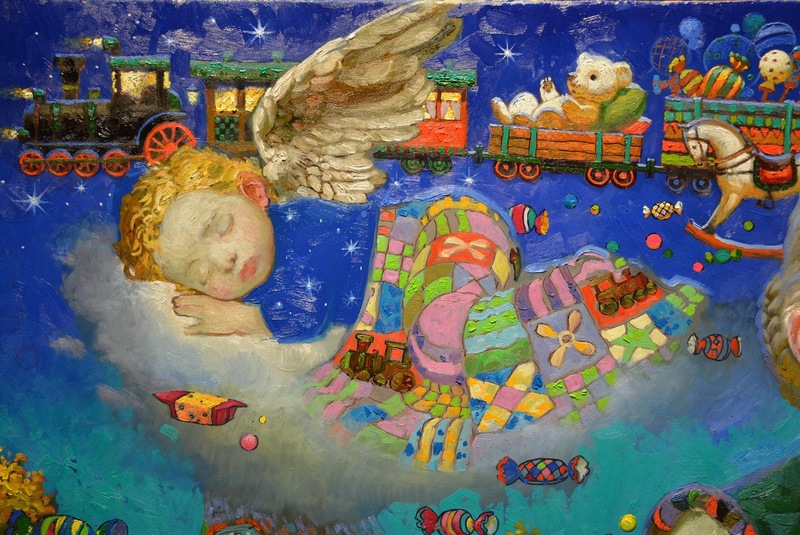 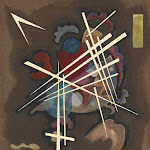 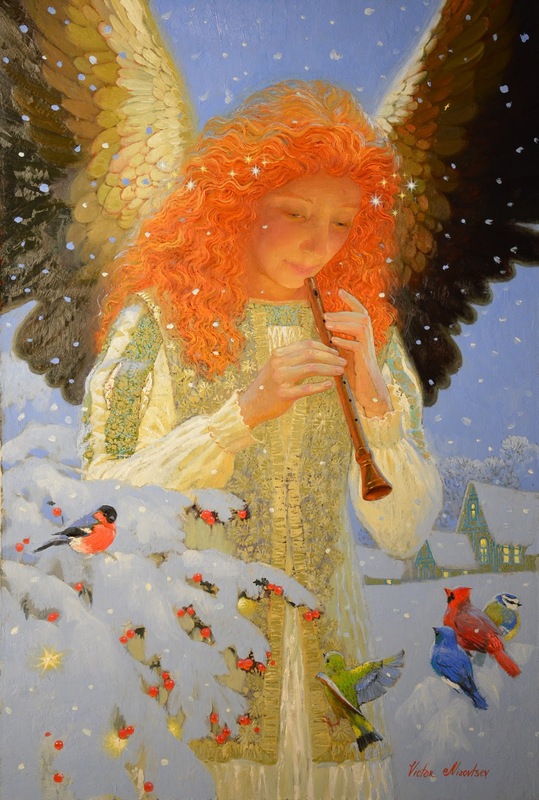 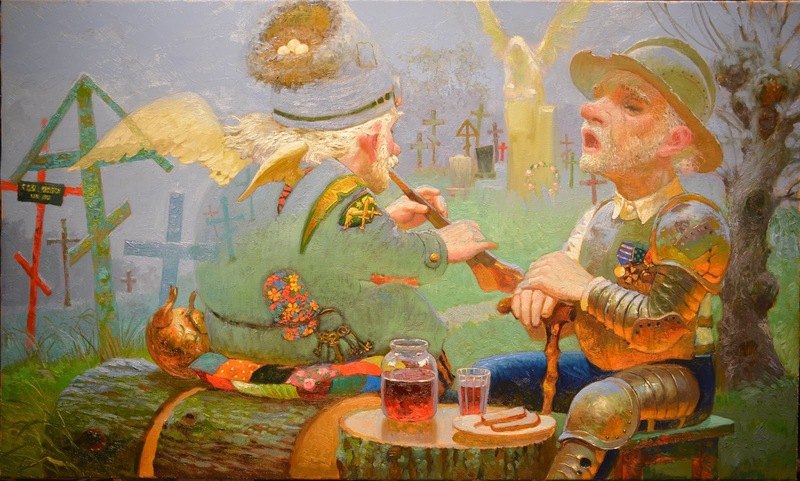 While his professional art training occurred in Russia, as an artist Victor is a student of rich and diverse experiences. 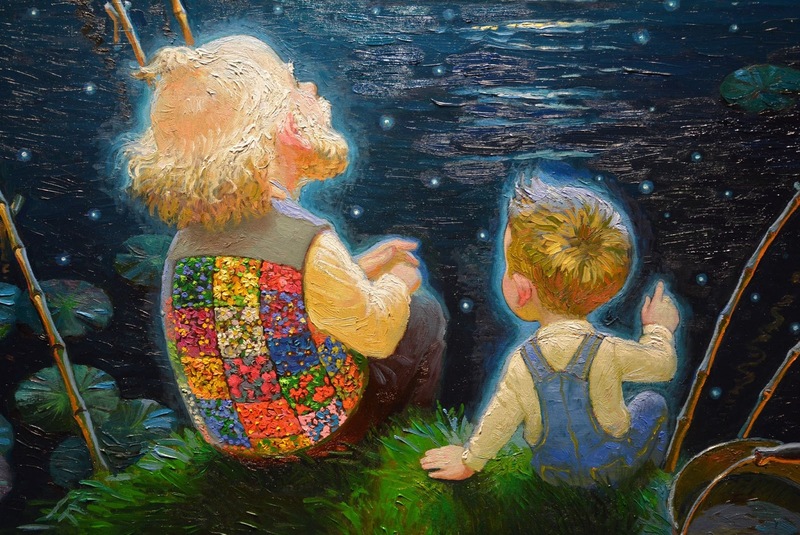 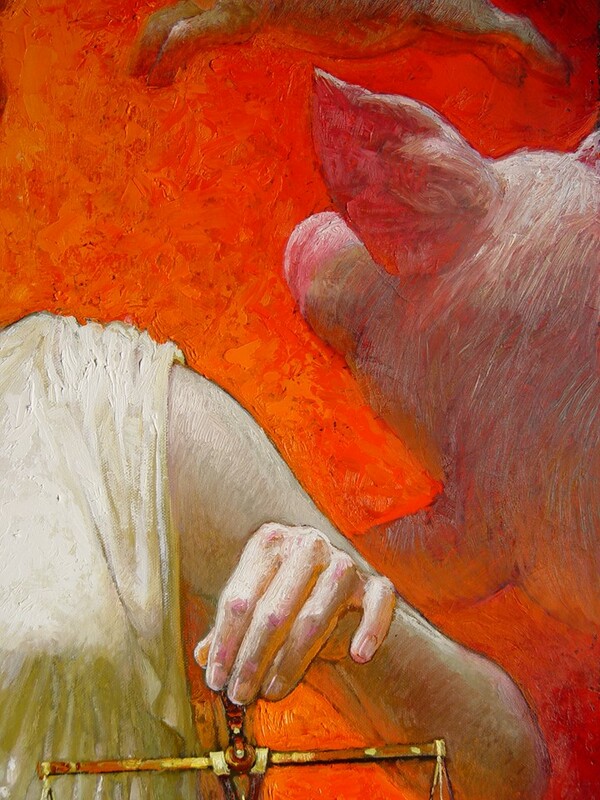 Inspiration for Victor’s art comes from all he sees and touches. 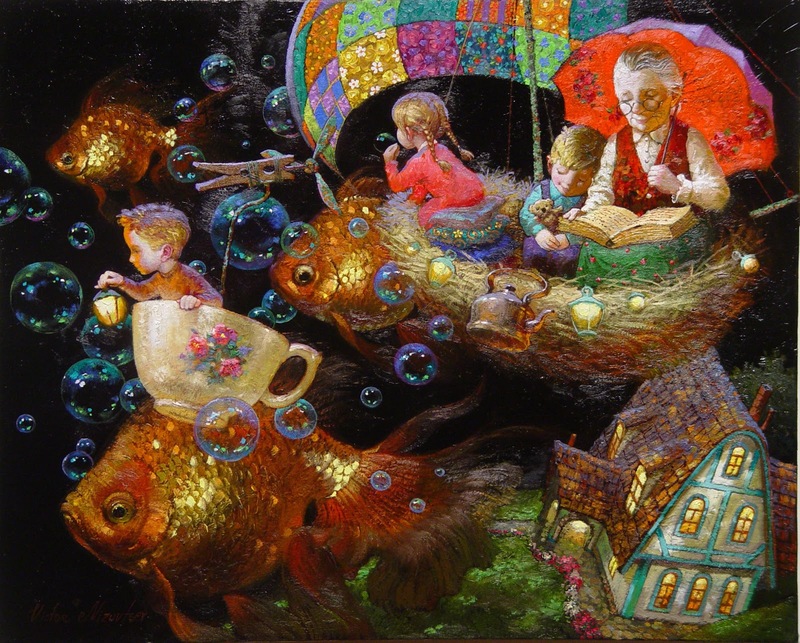 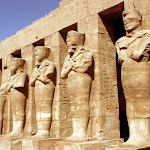 It can be Greek mythology, Russian folklore, childhood memories, great Masters of the past, or routine daily life. 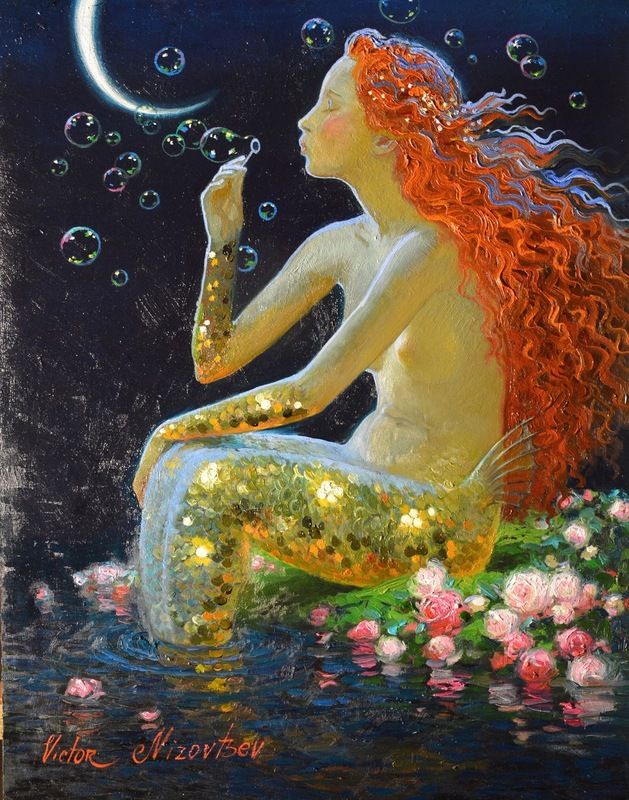 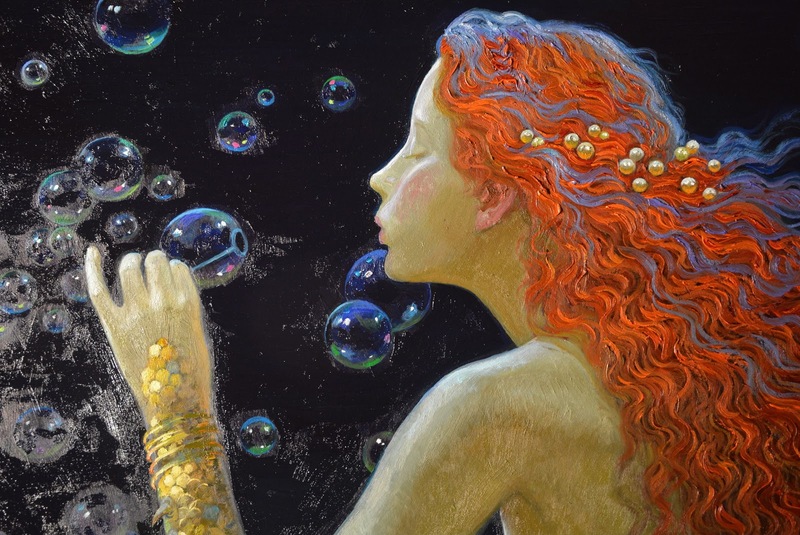 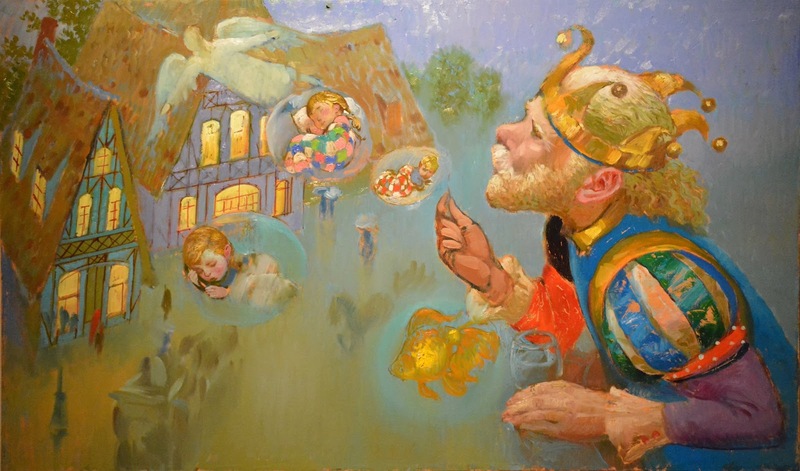 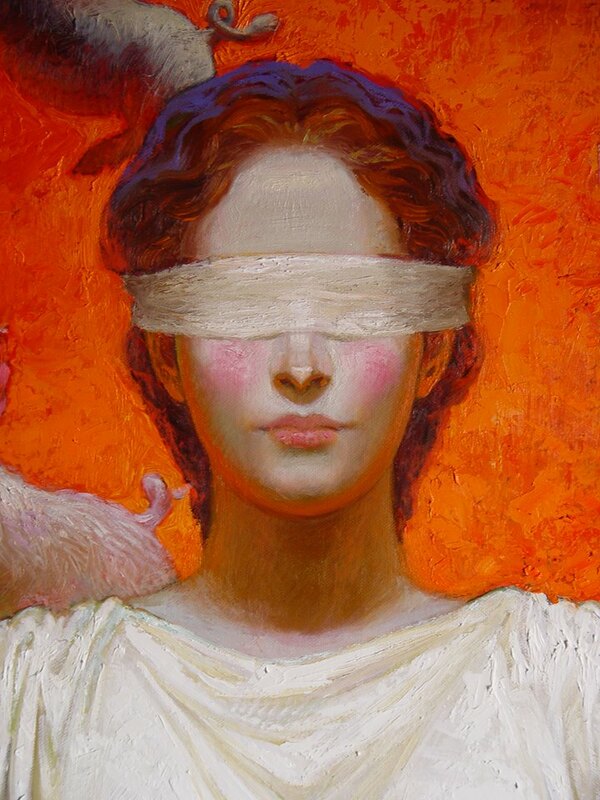 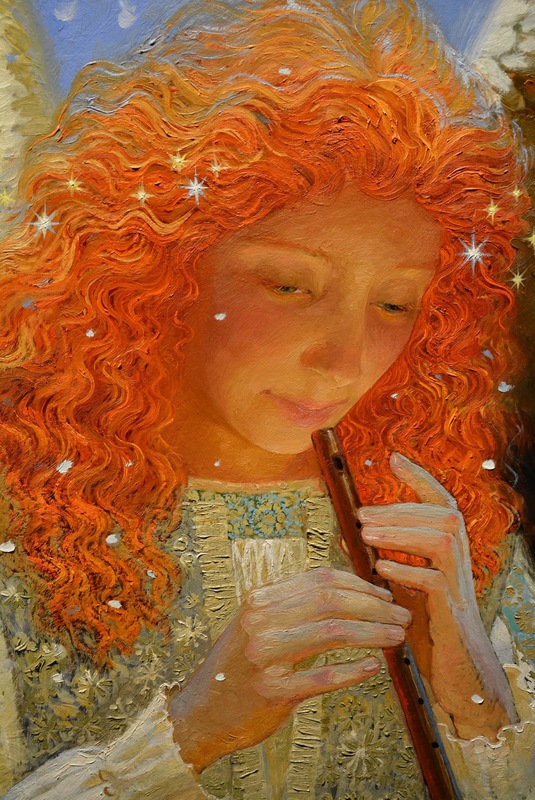 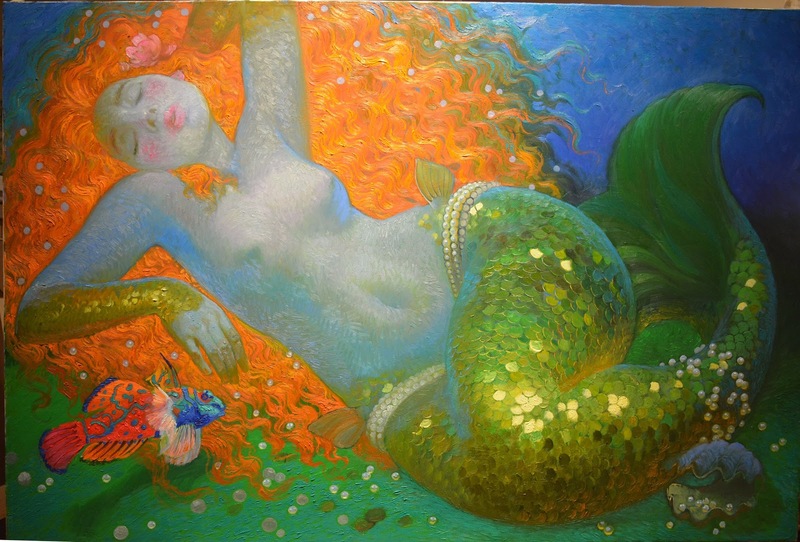 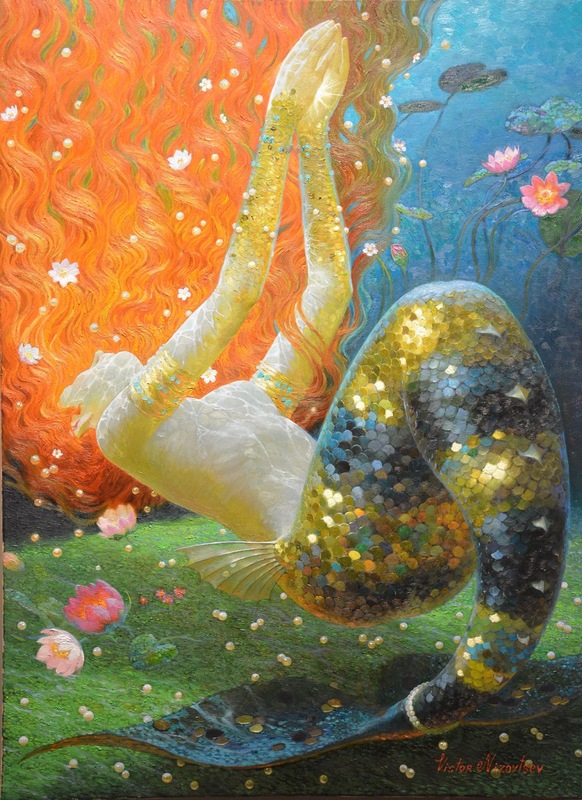 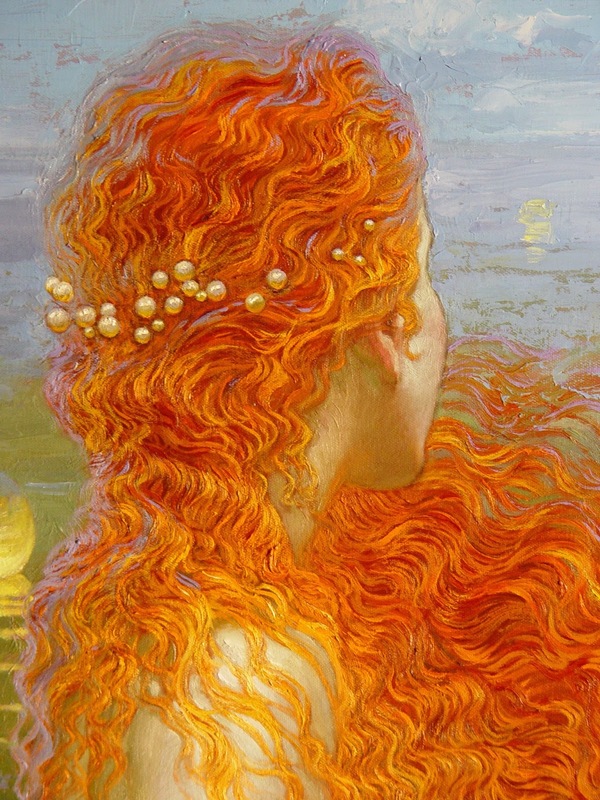 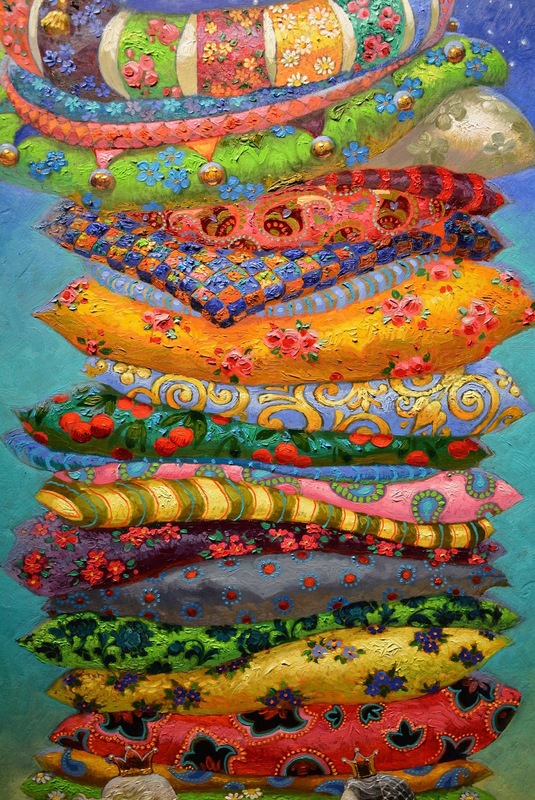 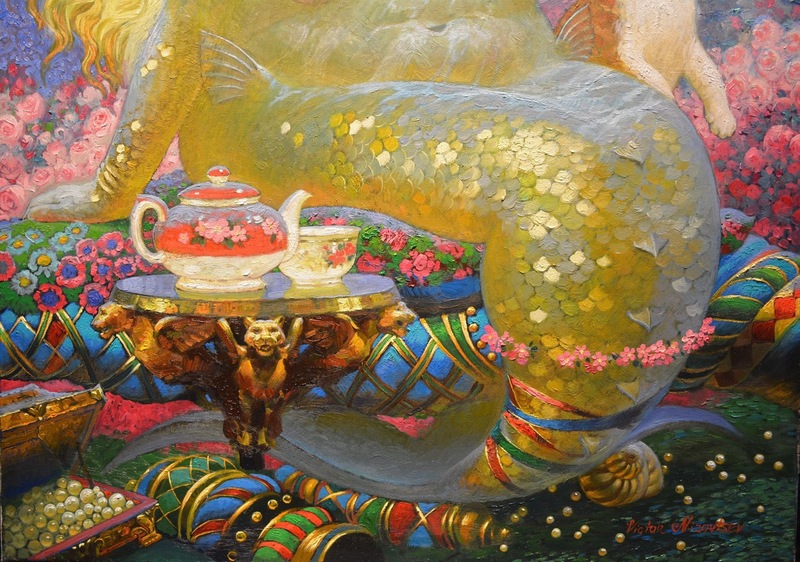 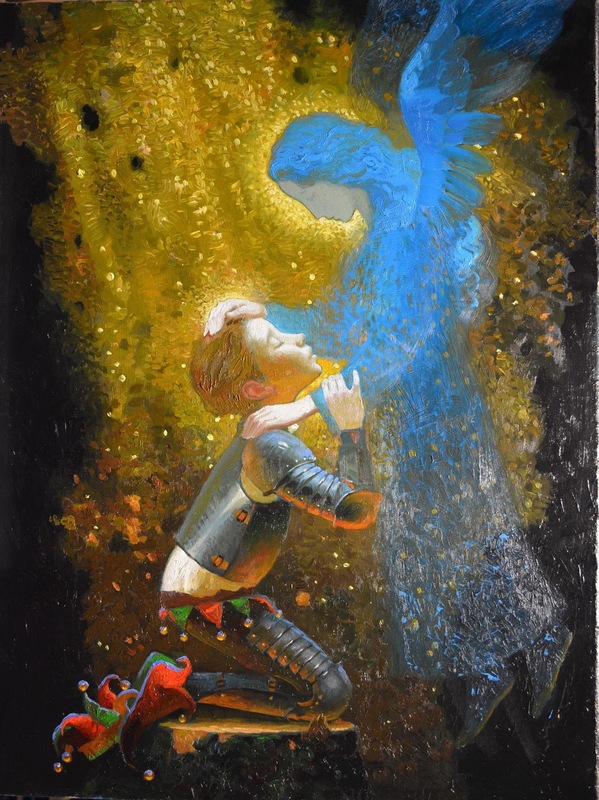 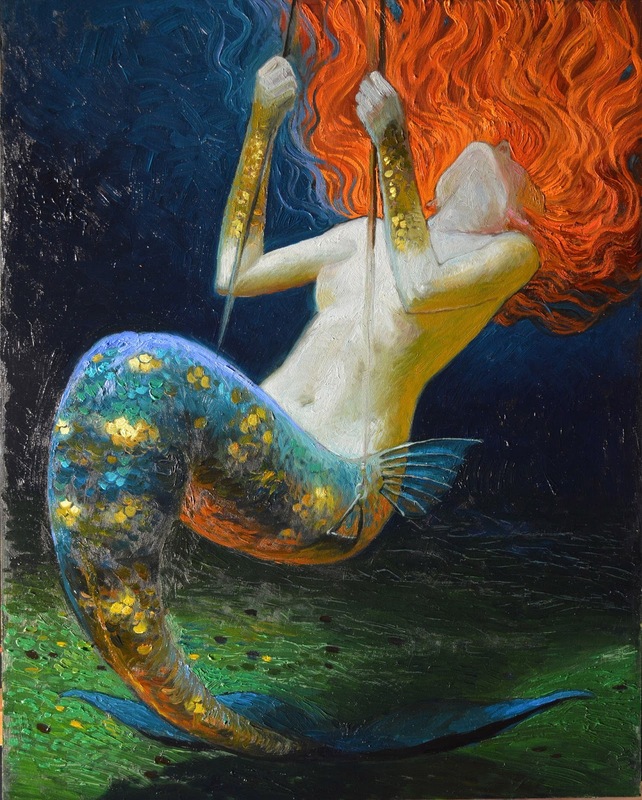 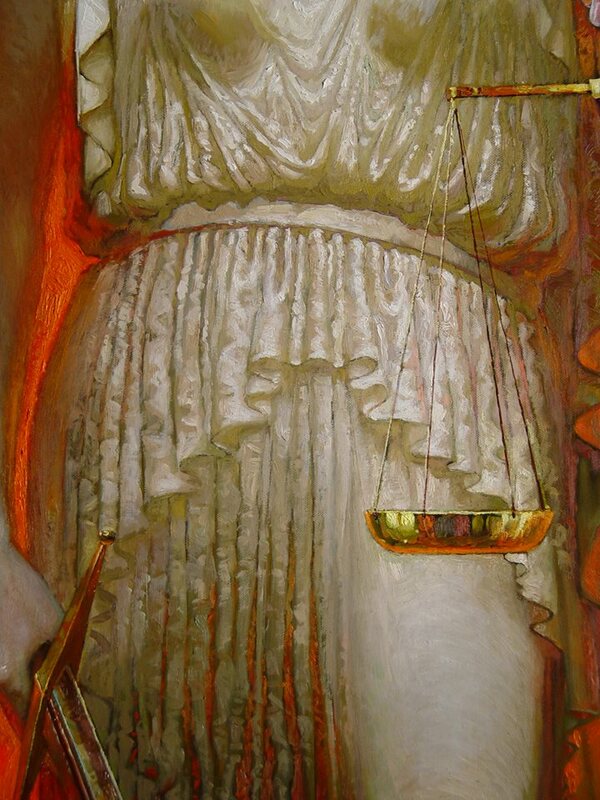 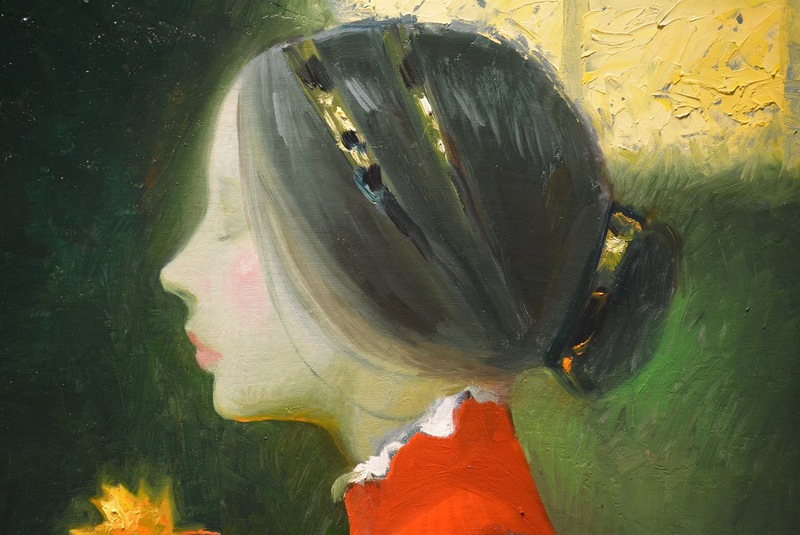 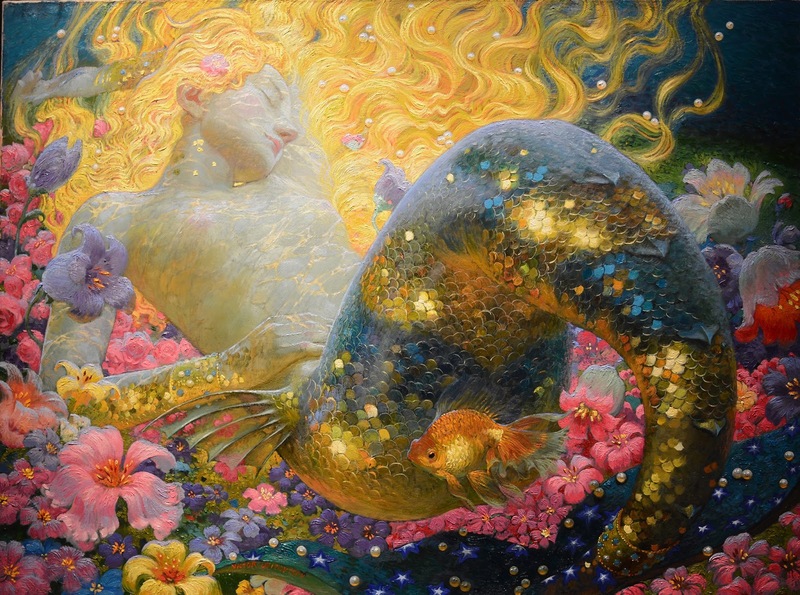 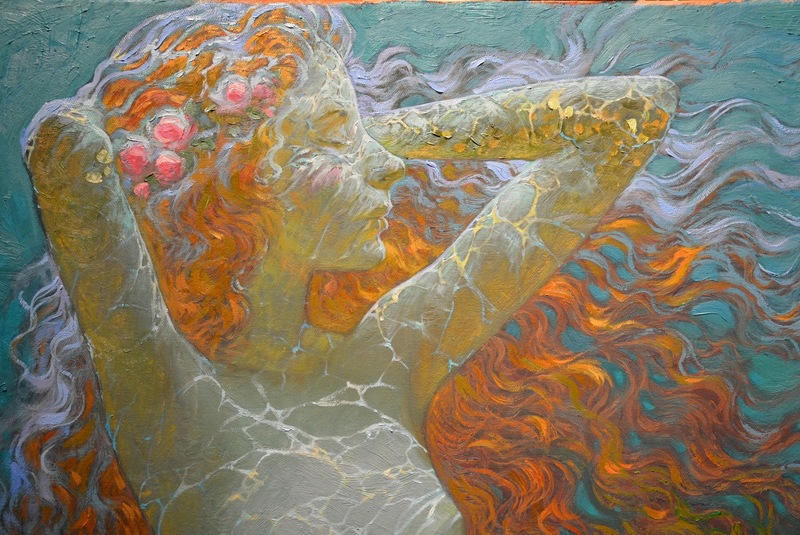 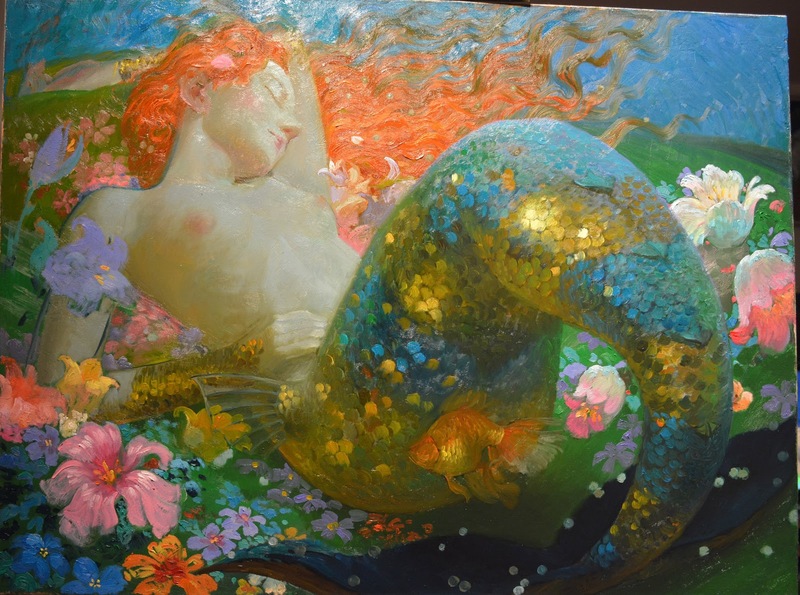 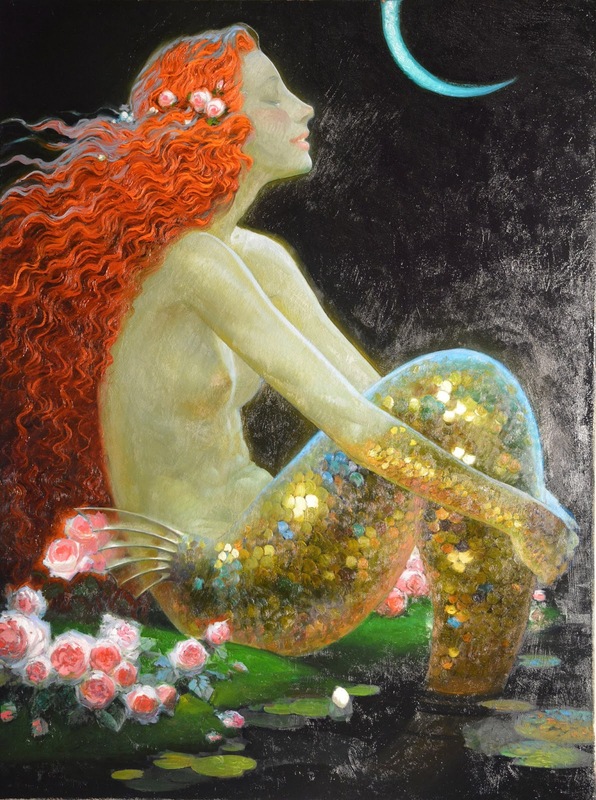 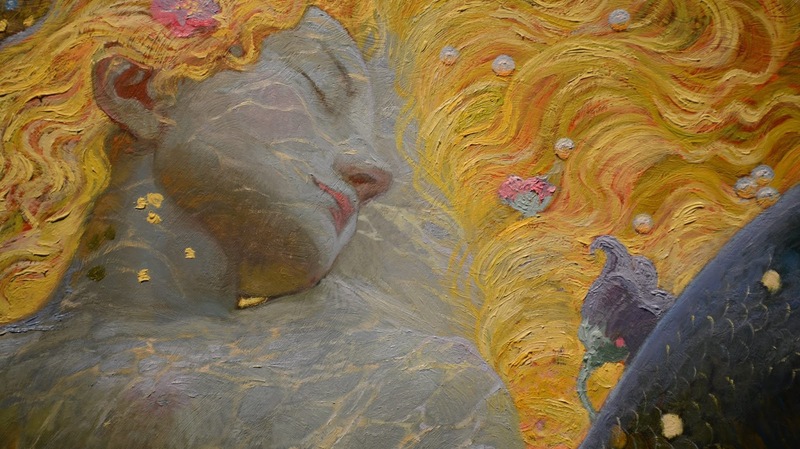 For biographical notes -in english and italian- and other works by Victor see Victor Nizovtsev, 1965 ~ Siren song.